In a wide-ranging interview with ESPN after the Raiders’ 20-6 loss to the Chargers on Sunday, owner Mark Davis accepted blame for the team’s 1-8 start, Paul Gutierrez of ESPN reports. Davis also touched on topics from the Khalil Mack trade to where he hopes his team will play in 2019 to how years of draft misses have contributed to where they are now to his belief in coach Jon Gruden and how general manager Reggie McKenzie might fit in the future. Davis also acknowledged that the Raiders lost their way in last season’s defeat at Washington, a game in which the team could not agree on how to protest during the national anthem. 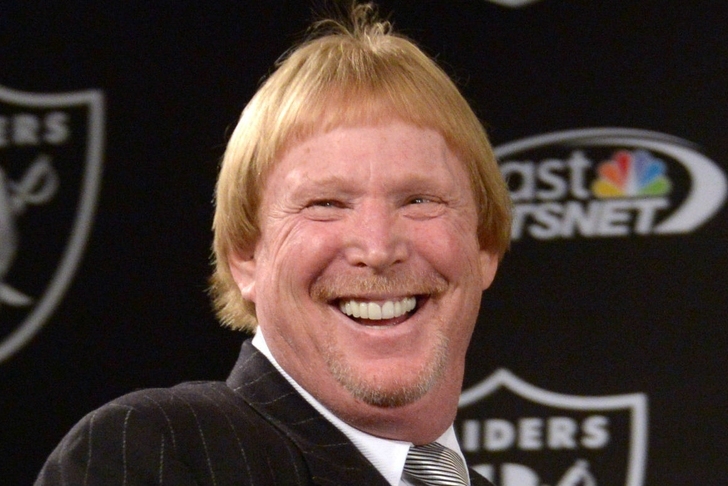 Davis was referring to his two-phase, four-year Deconstruction/Reconstruction project, which began in 2012, months after the death of Al Davis, under McKenzie. Davis said a team should be able to get five players, three from the draft and two in free agency, every year that would serve as foundation pieces going forward. McKenzie was initially hamstrung because of the trade for quarterback Carson Palmer in 2011 that cost Oakland its first-rounder in 2012 and a second-rounder in 2013. The Raiders drafted what Davis saw as legitimate foundation pieces in edge rusher Khalil Mack, quarterback Derek Carr, offensive lineman Gabe Jackson and receiver Amari Cooper in 2014 and 2015. But no such pieces in 2012, 2013, 2016 and 2017. The trade of Mack, then, was a tough decision to make, even if it netted Oakland a package that included two first-round picks. Davis said Oakland reached out to Mack’s agent Joel Segal after the team signed Carr to his five-year, $125 million contract in June of 2017 and presented him with a contract extension that would have made Mack the highest-paid defensive player in the NFL. Mack played the 2017 season and then Gruden was hired in January of this year. Davis said Gruden called Mack and spoke to him briefly. 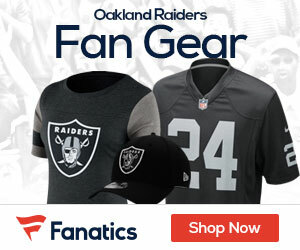 “That’s the last time Jon and Khalil talked,” said Davis, who added that the Raiders again talked with Segal during the combine about an extension that would still make Mack the highest-paid defensive player in the league. Mack’s representatives countered with an offer that “was not going to happen, was not doable for us,” Davis said.